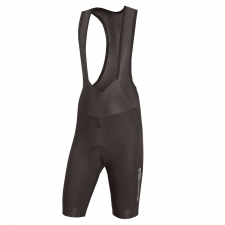 The Ergo 3D Pro Insert is engineered on our Ergo 3D chamois platform. It features an Ortholite® multi-layer construction to keep weight down and gives you maximum stretch in the riding position. Made with extra-light and wider elastic thigh construction to give just the right amount of grip and a lightweight feel. 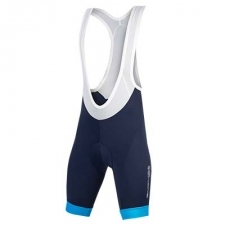 Wide open strips engineered with brushed material keep the bib shorts wrinkle-free and close to the body at all times for warmth. The pre-shaped pattern reduces bulk when in an aggressive riding position. Perfect match with water-resistant leg warmers like the Cosmic Pro H2O. 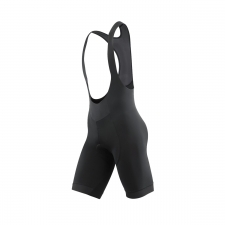 The soft brushed lycra is treated with DuPont™ Teflon® fabric protector making it water, oil and dirt resistant. Designed with mimimum seams for maximum water resistance. 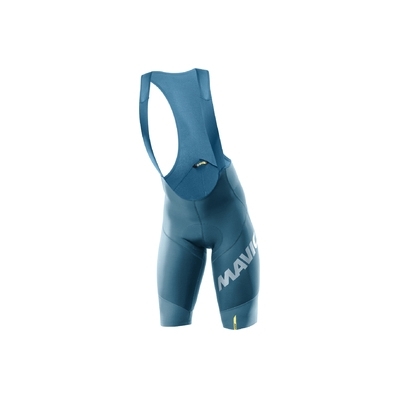 Buy your Mavic Cosmic Pro Thermal Bib Short - Legion Blue from Revel Outdoors.